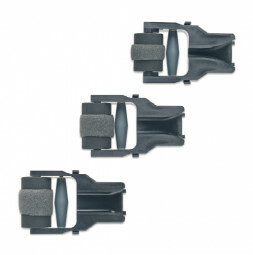 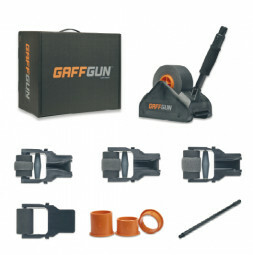 As you push the GaffGun forward, it will gather andstraighten your cables through the funnel on the front of the device. 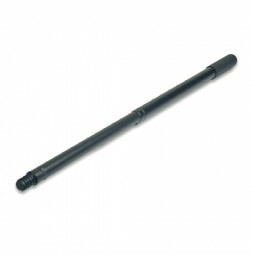 Every GaffGun comes standard with a telescoping extension handle. 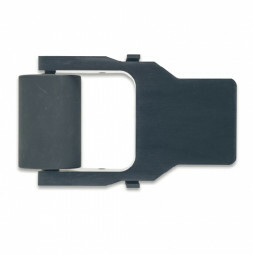 Adjust the handle to waist height for best performance. 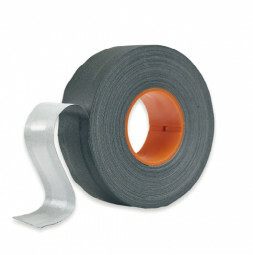 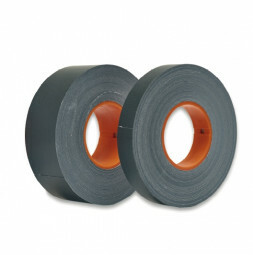 Optimal use through specially developed Tapes.